Quality 316 Marine Grade Stainless Steel Wire Rope and Balustrade fittings for both the Trade and DIY handyman alike. Importers of Quality Stainless Steel Wire Rope and Balustrade. 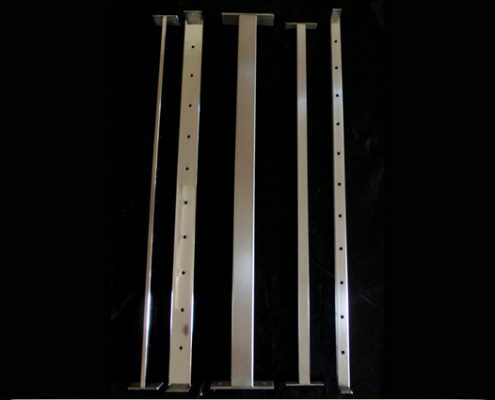 QLD Stainless Wire Balustrading, are importers of Quality 316 Marine Grade Stainless Steel Wire Rope and Balustrade fittings. 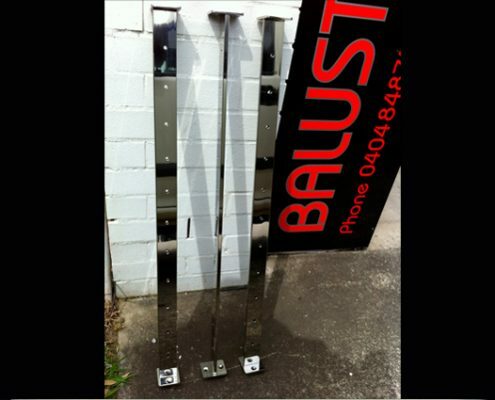 We are a family based business specialising in custom made to length pre-swaged stainless steel wire kits and stainless steel intermediate posts for both the Trade and DIY handyman alike. Every day we find balustrade and edge protection solutions for homeowners, home renovators, architects, project builders, property developers, commercial and industrial property owners. All of our wire balustrade and stainless steel products are custom-made and prefabricated to your specifications; we offer complete flexibility not only in design, but also in choices of styles and sizing. Contact us and we will work with you to help achieve your goal. 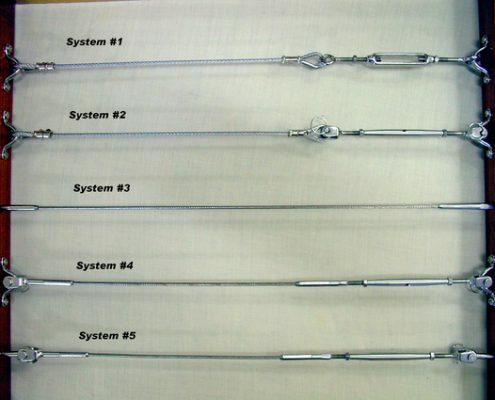 These are just some examples of the many wire systems and post types we carry.